As the responsibility of her gifts weighs her down, Mary must make a choice about whether or not she’ll speak or stay quiet. When Confederate flags and white supremacists challenge her, the teen learns that sometimes courage is just about telling the truth. Can Mary show her town the truth about their own racist history? 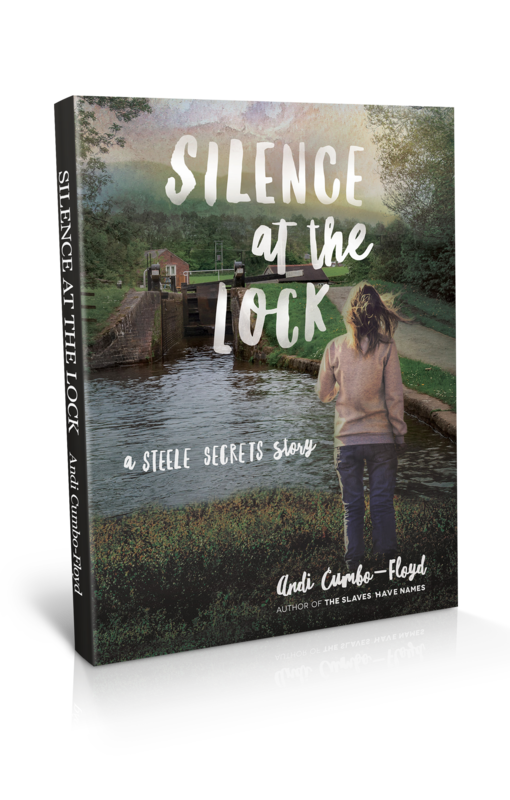 Silence at the Lock is historical fiction for adults and young adults alike. If you like richly researched history, inspiring characters, and sensitive explorations of our cultural past, then you’ll love the third book of the Steele Secrets series from Andi Cumbo-Floyd. 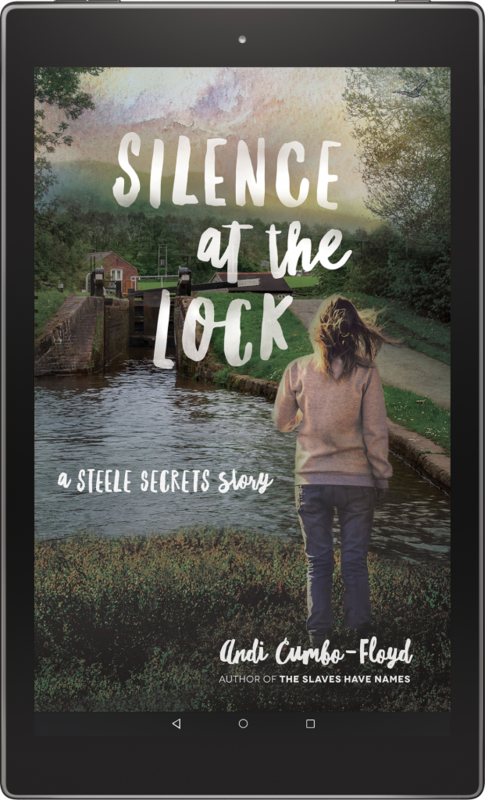 Order Your Signed Copy of Silence at the Lock. Learn about the first two books in the series, Steele Secrets and Charlotte and the Twelve. 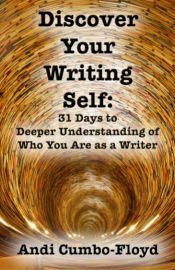 Andi Cumbo-Floyd is a writer, editor, and farmer who lives at the edge of the Blue Ridge Mountains with her husband, 4 dogs, 4 cats, 6 goats, 37 chickens and 3 rabbits. You can find out more about her at andilit.com and ourfolkstales.com. 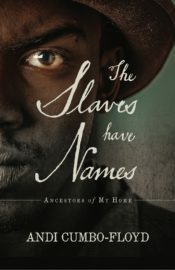 Her other titles include The Slaves Have Names, Writing Day In and Day Out, and God’s Whisper Manifesto. 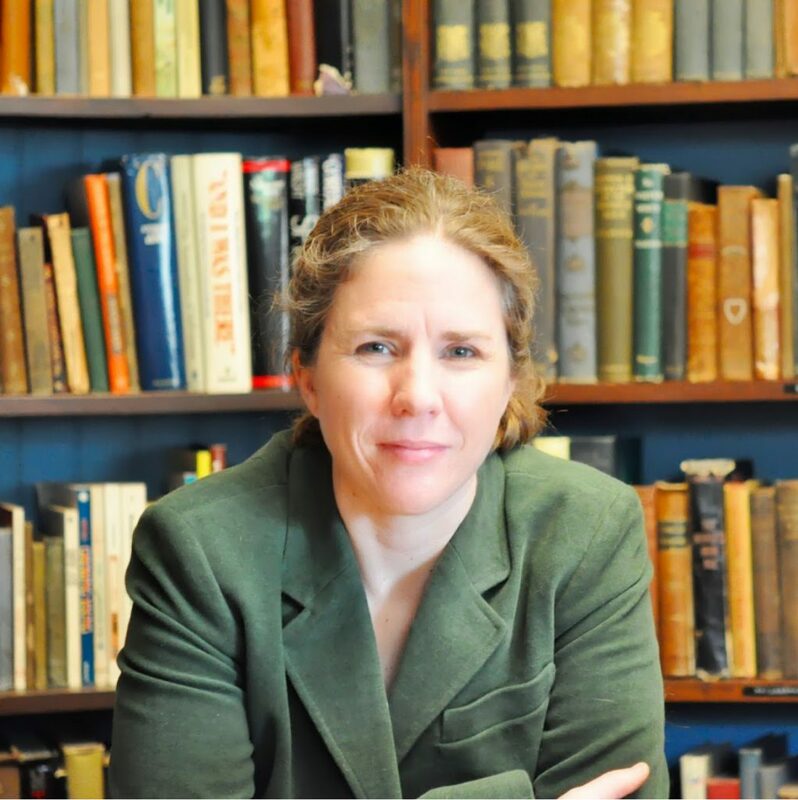 Her focus as a researcher and writer is the history of slavery in the United States, and she conducts archival research and genealogical inquiries in the Central Virginia region. Steele Secrets content in any physical or digital format, including books, audio, and video programs may not be reproduced, in part or in whole, in any media format, without express written permission from Andi Cumbo-Floyd. This includes, but is not limited to, the use of any text (regardless of length of excerpt), chart, figure, table, image, or audio or video recording. Permission must be obtained even in cases where there is no intention to charge for the work in which the copyrighted material would be contained.